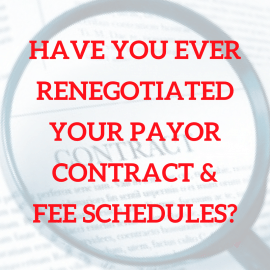 Have You Ever Renegotiated Your Payor Contract & Fee Schedules? 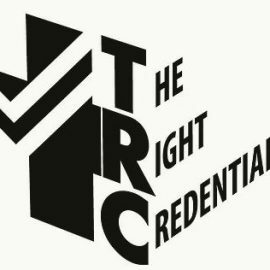 Have you ever wondered if renegotiating contracts is really worth the time and effort? Is an increase in payment even possible? 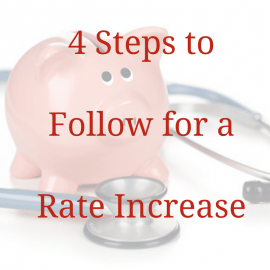 Will payers consider changing your contracted rates? 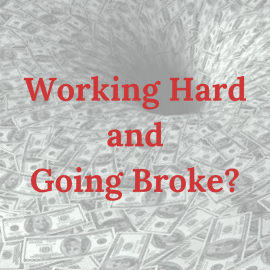 According to The American Medical Association, doctors are working harder and earning less. 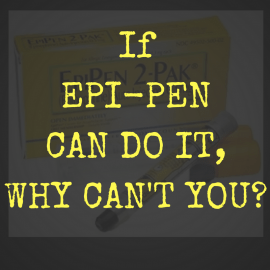 If Epi-Pen Can Do It, Why Can’t You?